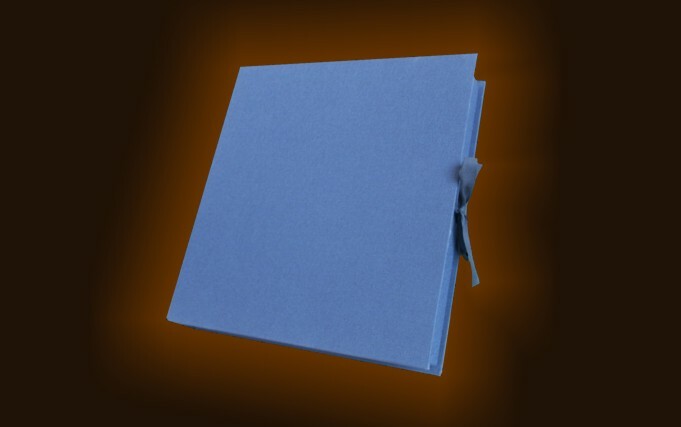 Cloth elegant case with book opening containing 500 gr or 1000 gr. gianduiotti. Handmade cloth coated elegant case with book opening and closing satin string containing 50 or 100 (double-layered) Giandujotti. Label showing technical details as required by current regulations is on the back side. The case is wrapped in protection shrinkable film. 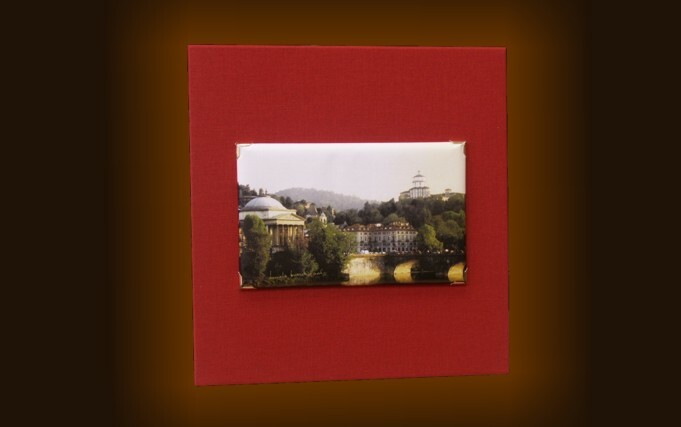 Ingredients : The box can contain either one of the six tastes of giandujotto available. For ingredients see the details of the bulk product. Colors available package : Blue, crimson and dark green. 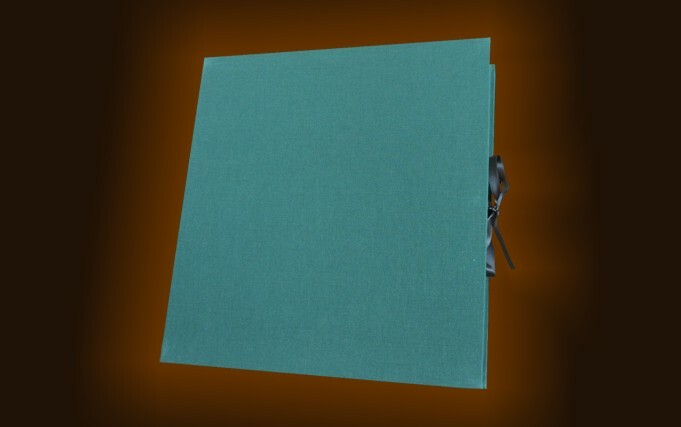 Colors wrapping available : Golden, silver, blue, brown, red, pink, black, white, orange, green, lilac and deep green. Minimum order quantity: 5 pieces. Package available empty : Yes.